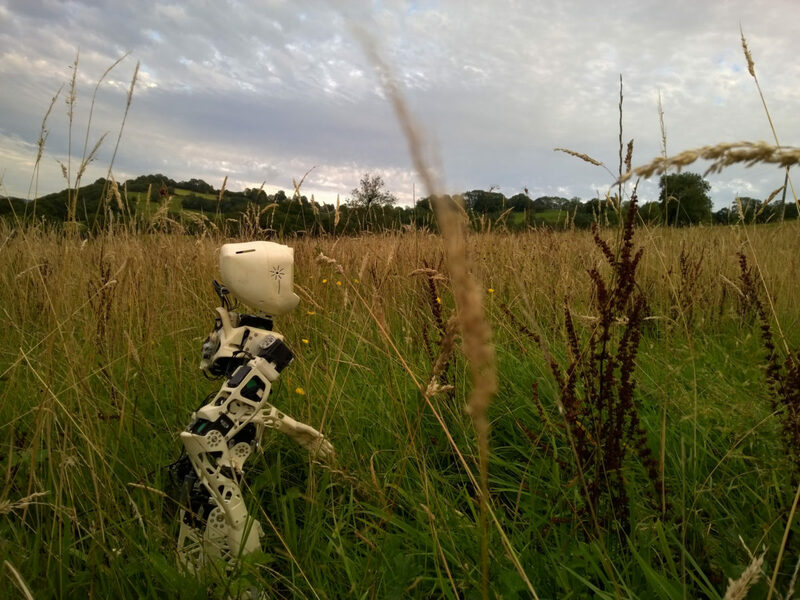 A couple of weeks ago I made a post with cool advanced humanoid robots you can make. The skill level (and money) required for most of the projects was however relatively high. 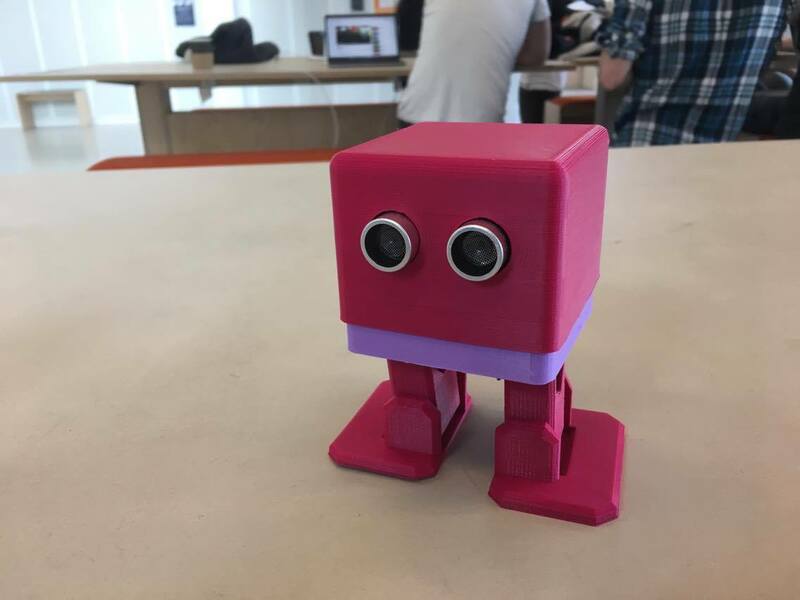 This friday is all about advanced 3D printed humanoid robots, that you can build! 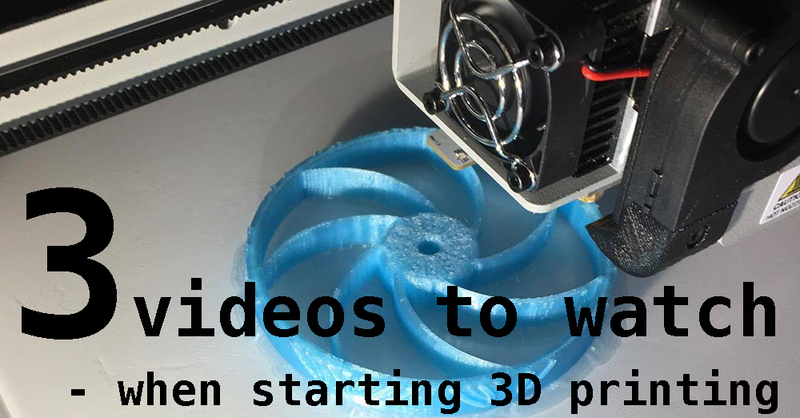 If you just bought your first 3D printer or is thinking about it, these three videos are a must see! Maker’s Muse is a youtube channel focusing on 3D printing and you will find a lot of valuable information here. Do you want more news than just the ones listed in this post? Then follow Maker Tech at Twitter, where I try to retweet everything I find interesting and relevant.